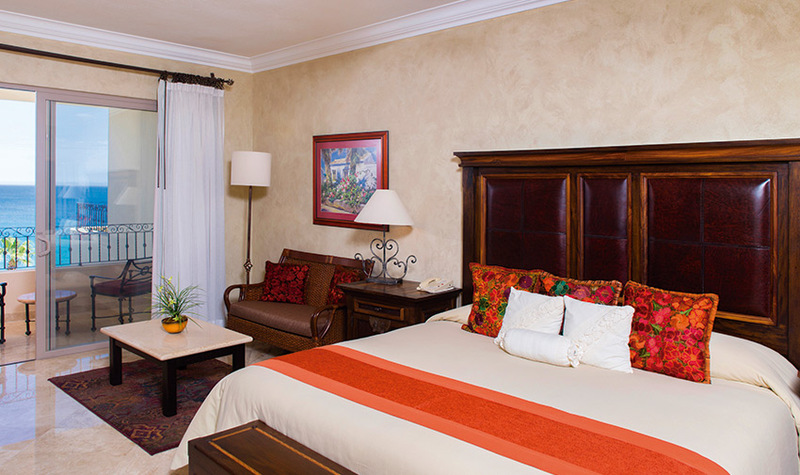 Every detail has been thoughtfully considered in this opulent suite where we specialize in spoiling you. 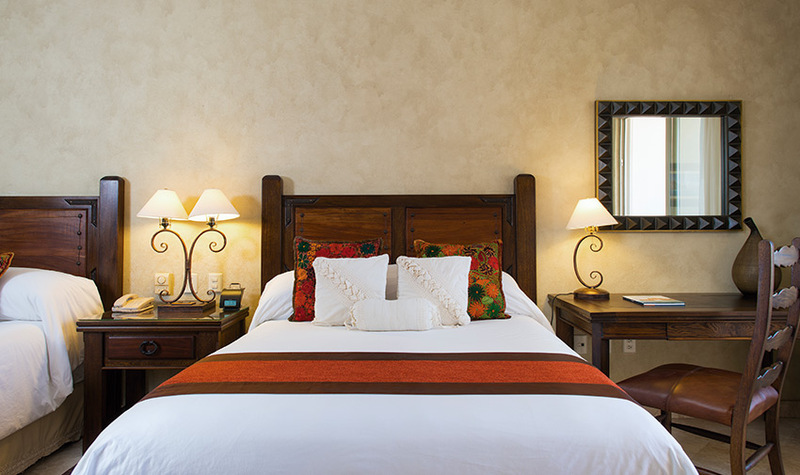 The unit features three bedrooms - two master suites with a king bed and complemented by its own master spa bathroom and a third bedroom with two queen-sized beds. 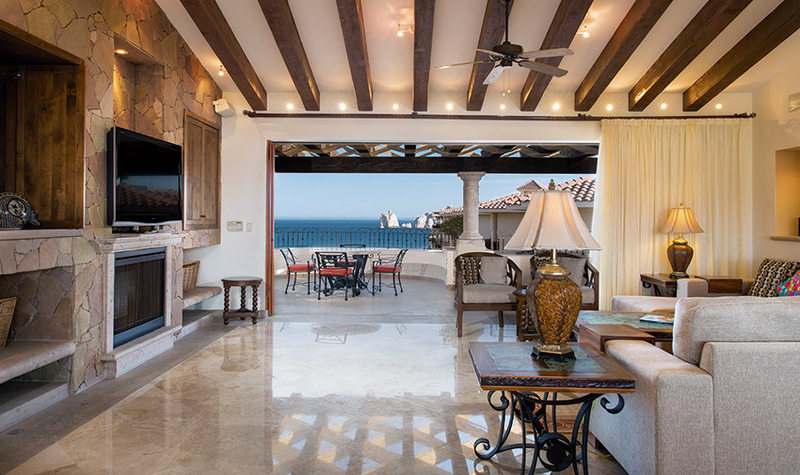 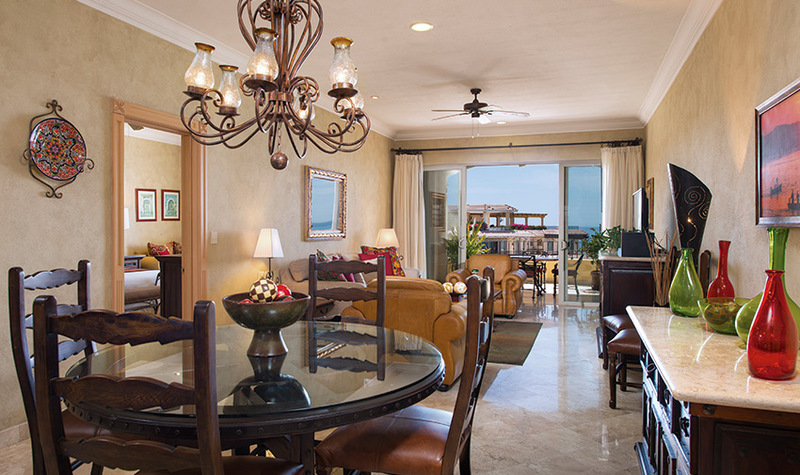 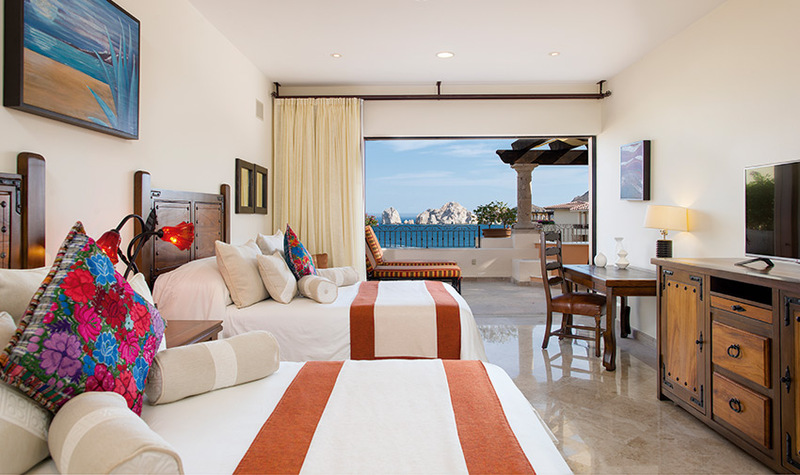 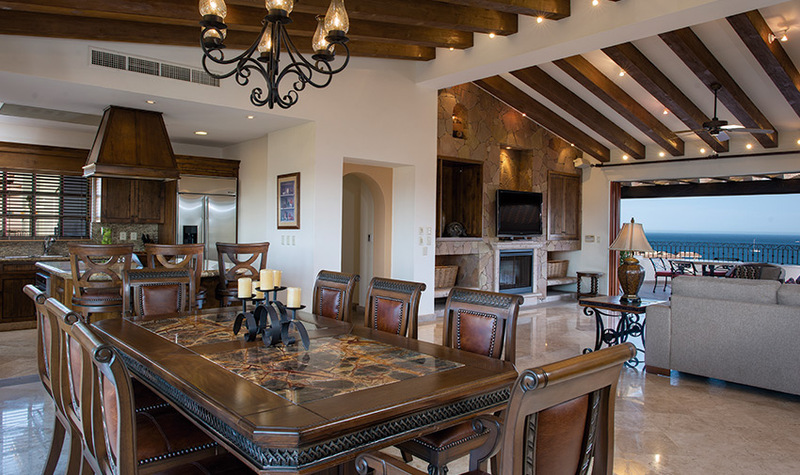 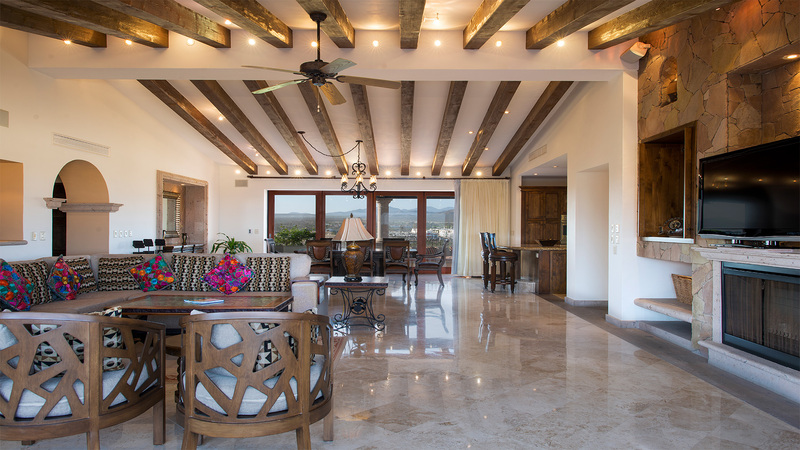 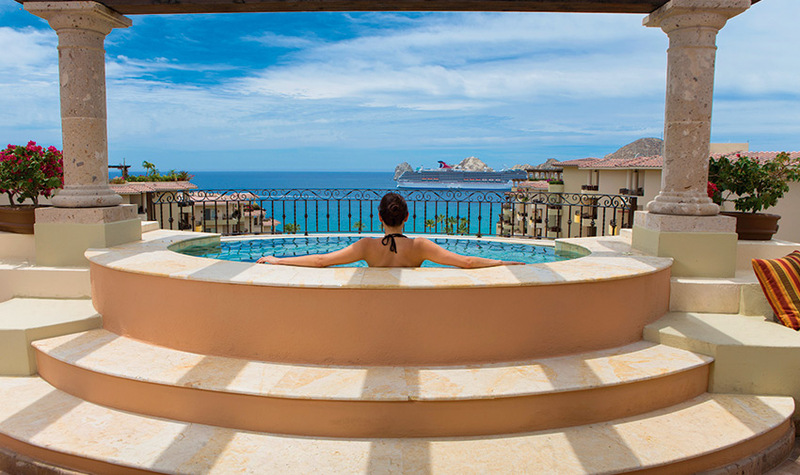 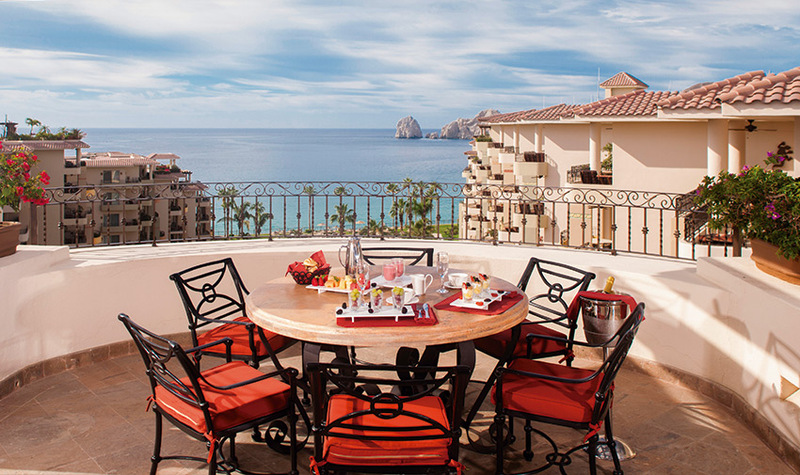 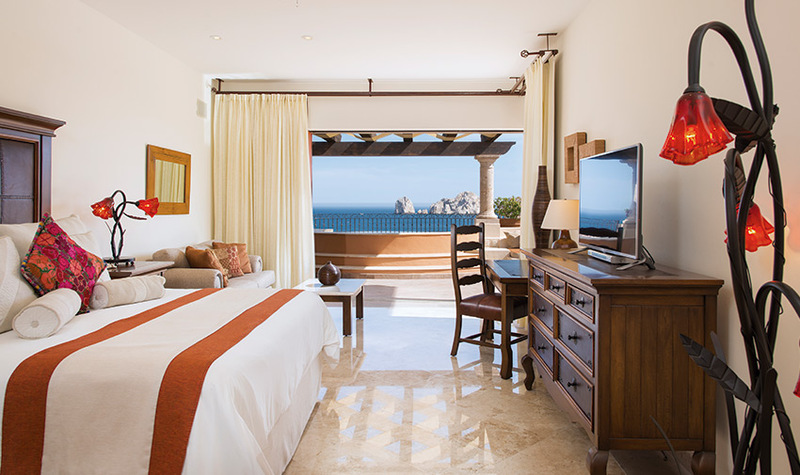 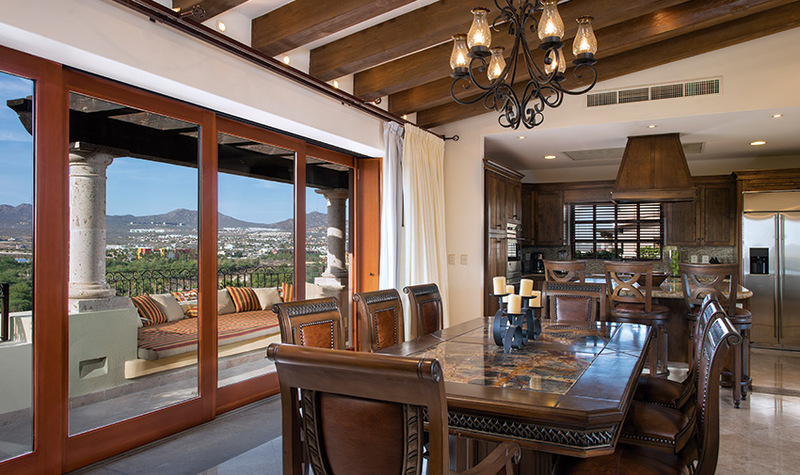 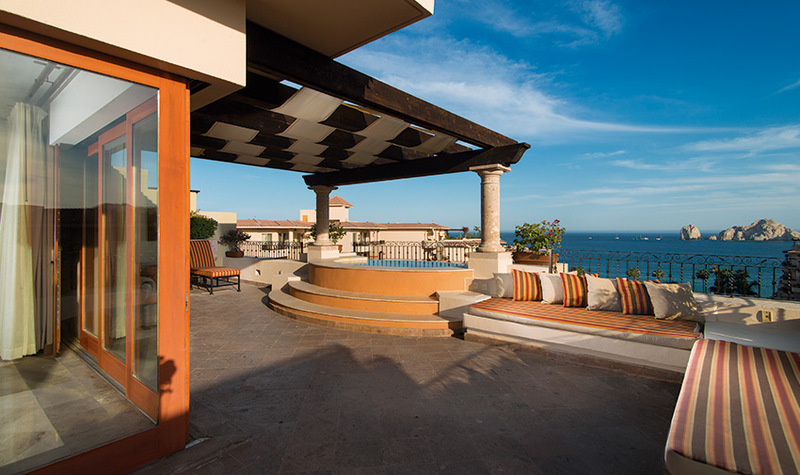 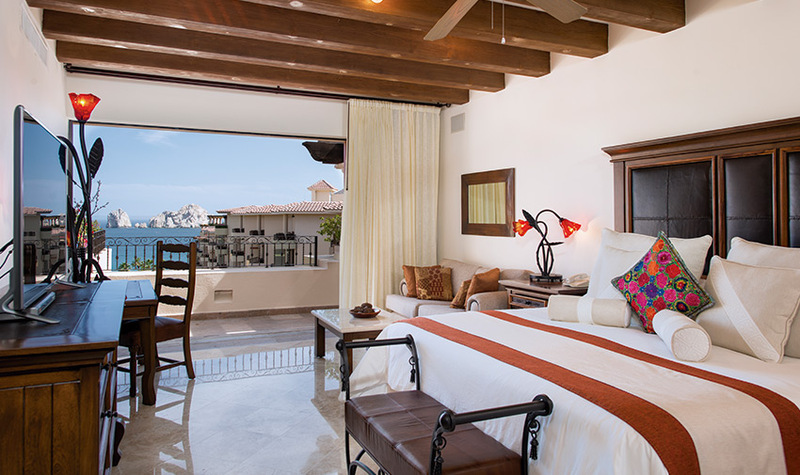 Some of the "extras" in our Presidential Three Bedroom Suite at Villa La Estancia Los Cabos include a home theater system, spacious living room with a pull-out sofa bed, dining room for 8, fully equipped kitchen and an expansive terrace with furniture, beach front jacuzzi, BBQ and fire pit.